The purchase and use of this Gift Card constitutes acceptance of the following terms. 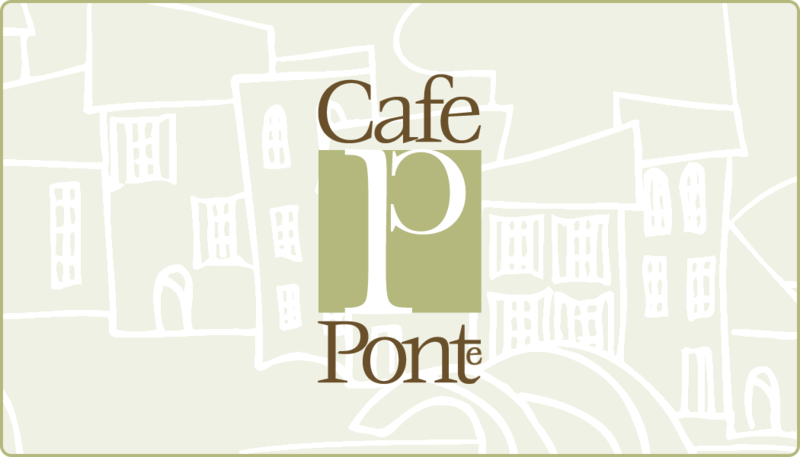 This Gift Card is issued by Café Ponte. Each time it is used, we will deduct that amount from the remainder until you have used the full balance of the card. Café Ponte cannot replace the card if it is lost or stolen. All orders will be processed the following business day. Orders will not be shipped out on weekends or holidays. If you want the ability to track your order, please consider selecting the certified mail option.